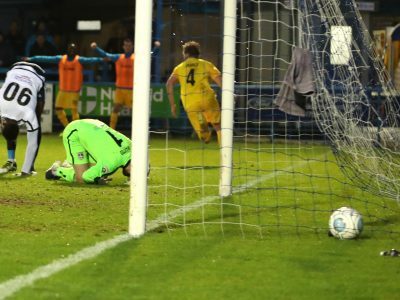 A last gasp Guiseley equaliser saw the much improved Blues pegged back to just a point this afternoon in West Yorkshire. 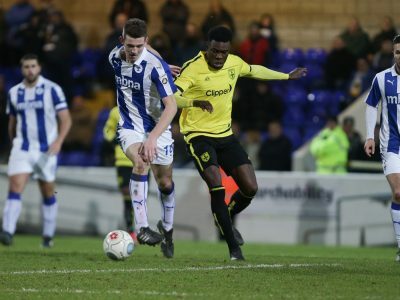 2018 | Happy New Year from everyone at Chester FC! 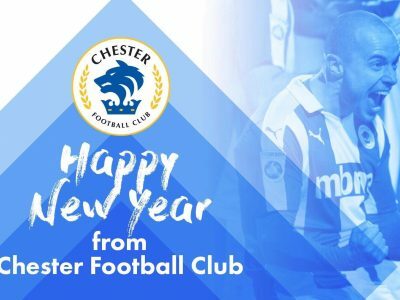 Everyone at Chester Football Club wishes you a very Happy New Year!